Rea Frey is an award-winning author of several nonfiction books. She lives in Nashville with her husband and daughter. 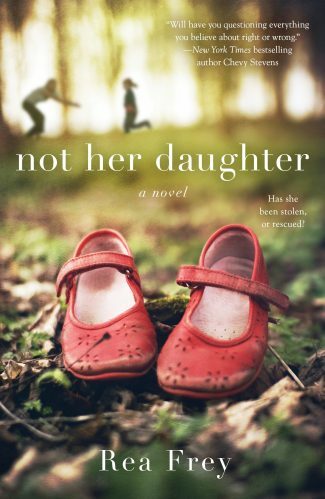 Not Her Daughter is her debut novel.